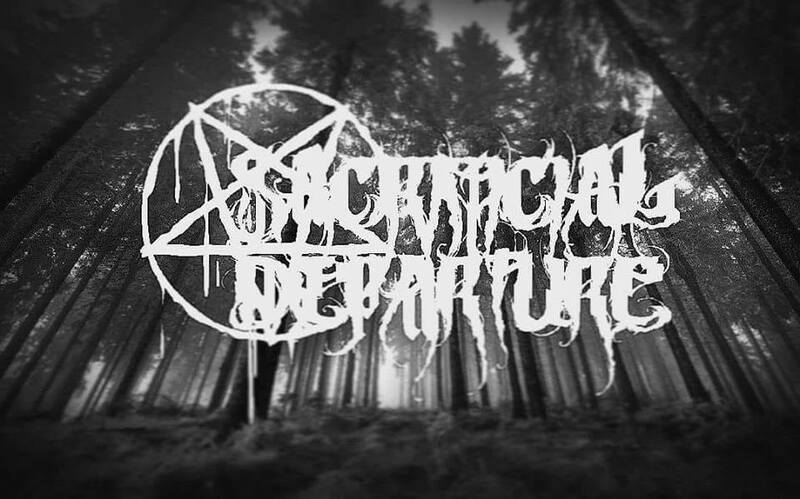 Beerhouses | Sacrificial Departure plus guests. Four piece death-core band, Sacrificial Departure, play their second headlining show at The Old Turk. Support tbc.